Oh wow this brunch list is pretty great!!! 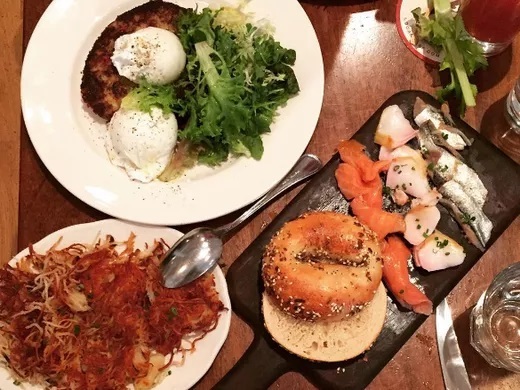 It’s always the question of the week: where to brunch come the weekend? 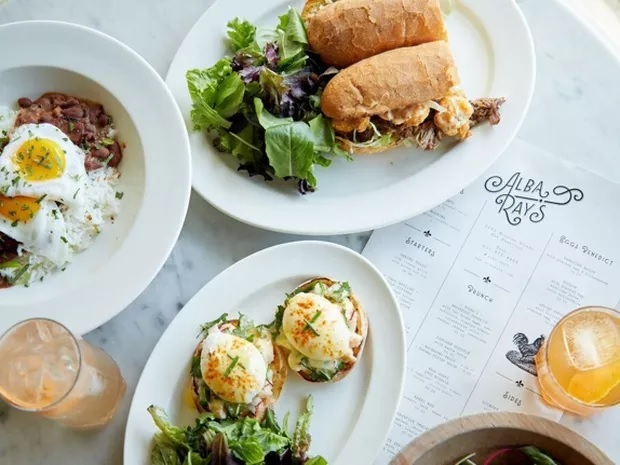 It’s an especially significant topic in San Francisco, where mimosas and eggs have become a very serious pastime, with lines at the most popular places forming early and lasting late. 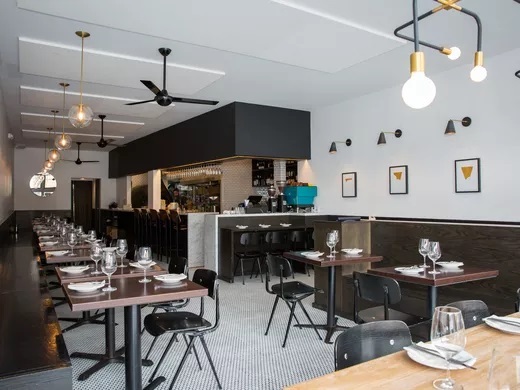 There are the always-beloved brunch spots to choose from — Outerlands, Nopa, Zazie, Plow — places that have firmly established themselves as essential to the brunch scene. But this list covers a slightly different category: the absolute hottest places to eat your morning meal right now. 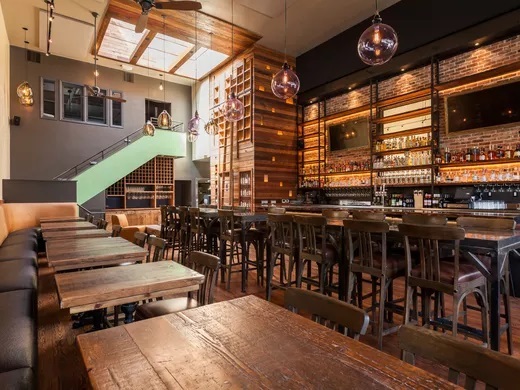 From a brunch-only restaurant to beer-focused offerings, there’s a bunch of places to choose from when you want to see and be seen. They’re either brand new or just consistently busy, but they all have one thing in common: they’re good. So all you have to do is roll out of bed and show up. Have a favorite new spot on your radar? Let us know in the comments. A brunch hit that’s expanded for dinner but maintained its foothold in the weekend daytime service game, ‘āina serves island favorites with a twist: Think kalbi loco moco and spam musubi “ssam style.” Low ABV cocktails are fresh and fun additions for daytime drinking, including options such as a take on the uber popular Hawaiian shave ice. Alba Ray’s is bringing the good times to brunch with offerings like crawfish omelettes and boudin benedicts. The Causwell and Popson’s team opened their nod to New Orleans for dinner this spring, but just launched their brunch and lunch menus. For the authentic Bourbon Street experience on Mission Street, you’ll want some cocktails — their Sazeracs and hurricanes slay, but no “go cups,” sadly, are offered. 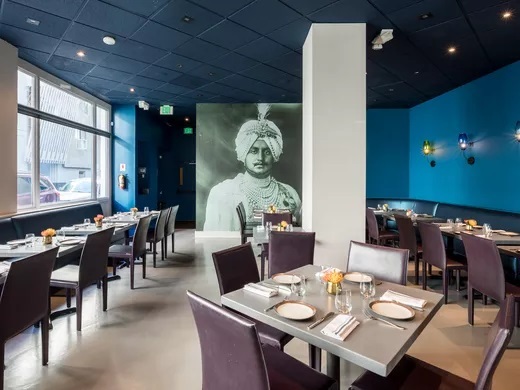 One of several new, contemporary Indian restaurants to make a splash in SF, August 1 Five is now opening the doors to its chic, upscale space for weekend brunch. Go ahead, start the day with shakshuka, fried chicken and dosa waffles, and coconut and date pancakes. Craftsman and Wolves Bayview digs, the Den, is at the center of the action for the neighborhood’s new Sunday farmers market. 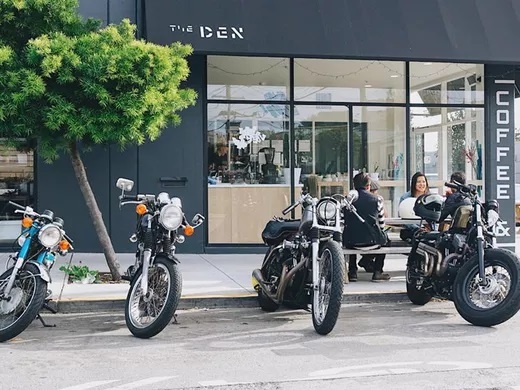 To celebrate, the cutting edge contemporary bakery is keeping it simple — flipping hotcakes, serving coffee, and yes, also dishing out their signature savory muffin, the rebel within, which hides a soft boiled egg inside. Savory rice-batter pancakes with coconut chutney and eggs benedict served on crispy lentil and rice cakes are just a few examples of how DUM’s recently-launched brunch menu deviates from the usual. 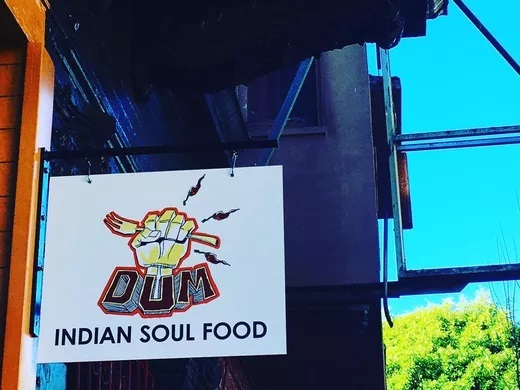 Staples like samosas, parathas, and chef Rupam Bhagat’s biryani, which popularized DUM in its early food truck days, are also on the brunch menu. 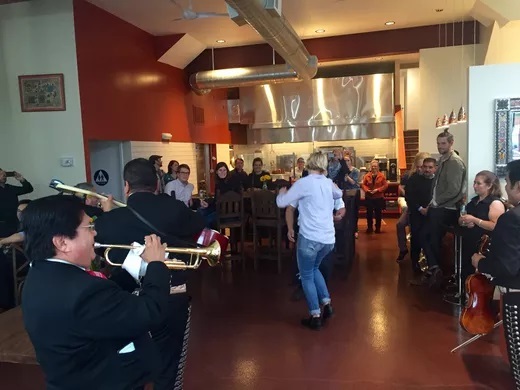 El Buen Comer, the new Bernal Heights restaurant focused on Mexican home cooking from Isabel Caudillo, serves a brunch-specific menu on Saturdays from 11 a.m. to 3 p.m. and all day on Sundays from 11 a.m. to 7 p.m. Think chilaquiles, huevos divorciados, and guisados alongside housemade tortillas, micheladas, and agua fresca mimosas. 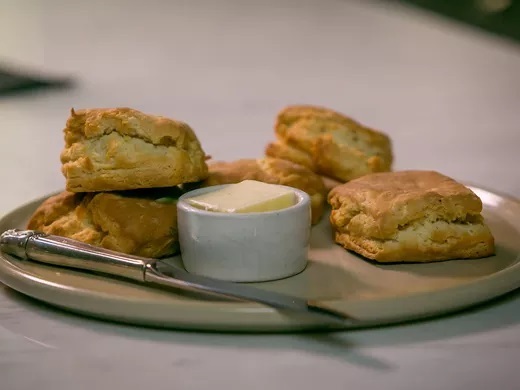 The New Orleans-inspired Elite Cafe reopened in October after a makeover from Sidecar Hospitality (Schroeder’s, Press Club), bringing those signature Meetinghouse biscuits back to Fillmore Street. Weekend brunch occurs Saturdays and Sundays from 10 a.m. to 2:30 p.m. with breakfasty dishes such as andouille hash, all the way to lunch classics like crawfish etouffée and duck gumbo. Make sure you don’t miss the frozen Irish coffee. 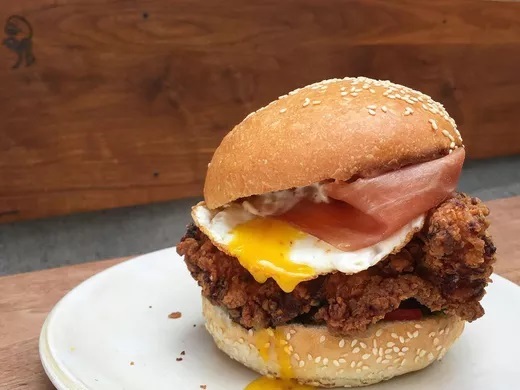 Finn Town is playing the brunch hits on weekend mornings, wth a fried chicken BLT, salmon eggs benedict, doughnuts, burgers, and more. It’s all the fortifying you need after a major night out. 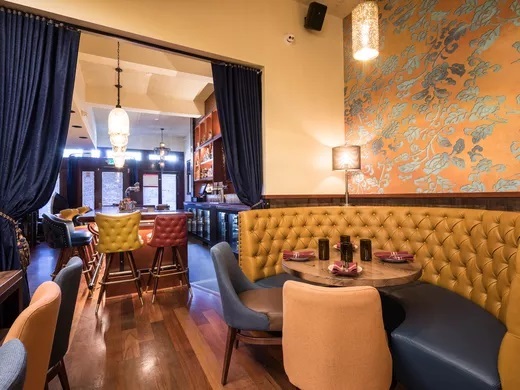 The Castro restaurant from opening chef Ryan Scott may have lost its star power with his departure, but with chef Steve Dustin in charge and more experience in the neighborhood under its belt, Finn Town is establishing itself as an area go-to. Pizza is the most indulgent of brunch fare, and Fiorella has some of the best around. For for the green, egg, and ham pie, which comes with broccoli di ciccio, egg, house cured pancetta, fior di latte, and ricotta for a more morning-leaning option, and accompany it with other egg dishes, salads, and of course, some drinks. 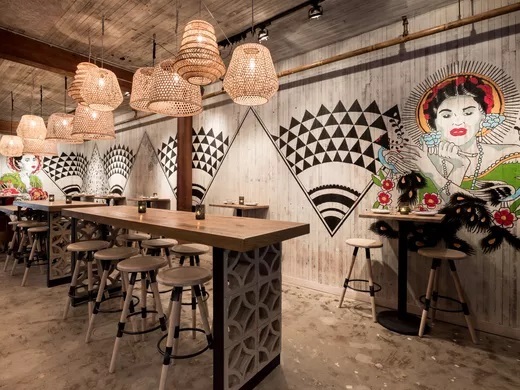 Serial restaurateur Adriano Paganini’s latest opening brings traditional Mexican to Union Street, infusing a little more life into the awakening boulevard. Saturdays and Sundays from 11 a.m. to 3 p.m. now feature corn pancakes, chicken mole huevos poblanos, carne asada with eggs, and more. Drinks include palomas, passion fruit mimosas, and more. For a taste of Rome in morning (or early afternoon), Locanda is the place. Light, seasonal dishes like a little gem salad with tuna, egg, beans, and olives accompany heartier options like a “carbonara Benedict,” with two poached eggs, prosciutto cotto, pizza bianca, and hollandaise. Wise Sons bagels are also in the house, complete with Scottish lox, smoked local black cod, and Olsen’s herring. Brunch is Saturday and Sunday from 10:30 a.m. to 2 p.m.
Brunch is now an occasion for mezcal at this Russian Hill bar and restaurant whose new menu of weekend brunch menu is predictably rich in the cocktail department. Pork belly Benedict with corn hollandaise, horchata french toast, and the bar’s popular gouda burger are on the menu and call out for a variety of smoky, mezcal-focused cocktails, Micheladas, or mimosas with agua fresca. Chef Sujan Sarkar’s modernist Indian cuisine is now on offer at Sunday brunch, if in a somewhat simplified form for the occasion. 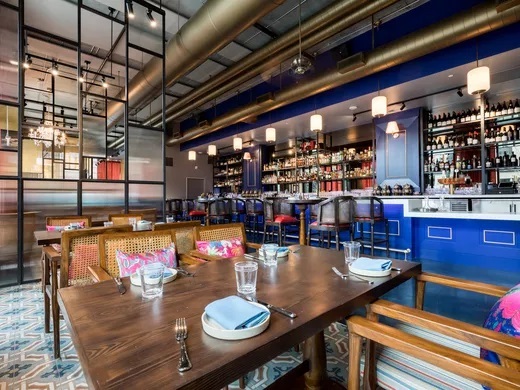 You can still get the Goan chorizo Scotch egg, a popular dinner menu item, and a selection of kulchas — Tandoori oven-baked bread — including an apricot and bacon version with pulled duck. 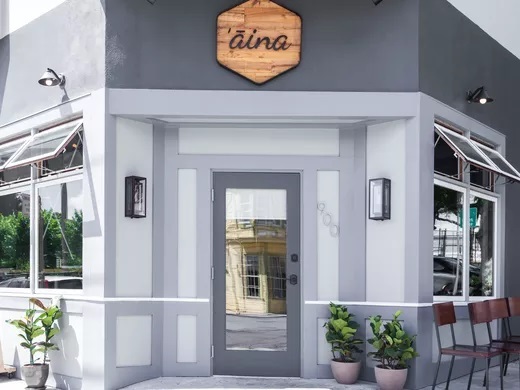 Salumeria is now in the weekend brunch game, offering a small but satisfying selection of breakfast offerings like poached eggs with pulled pork, salsa verde, and polenta or avocado toast. But the dish to get is the fried chicken and egg sandwich, which has become an instant Instagram favorite. There are also some morning cocktails, like carafes of mimosas. Tai Chi Jianbing has been popping up at Nabe during the day, making the popular Chinese omelet-like dish. 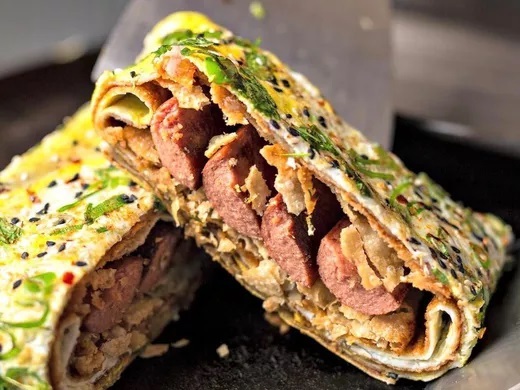 Jianbing is a street food staple in China, a savory crepe topped with eggs and fillings. Tai Chi’s fillings include pulled pork, chicken franks, tuna rousong, and more.